My secret origin as a comic book reader. A discussion of the Marvel/Netflix series Daredevil Season One. A discussion of Batman V. Superman. A discussion of Wonder Woman. A discussion of Justice League. A discussion of Black Panther. An interview with DC Comics writer Scott Snyder. 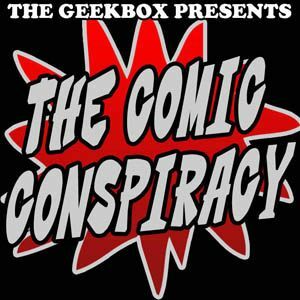 A discussion of Action Comics #1000 and the legacy of Superman. A discussion of Avengers: Infinity War. A discussion of Detective Comics #1000 and the legacy of Batman. A discussion of The Force Awakens and all things Star Wars. 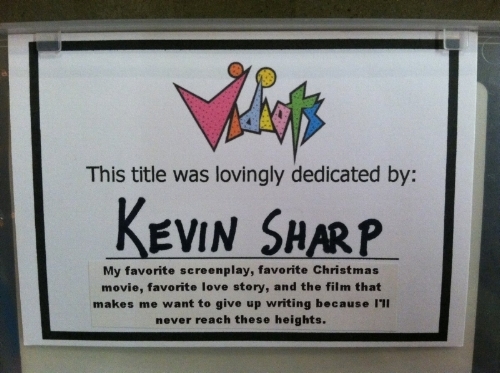 It was my honor to sponsor my favorite movie's spot on the shelf at L.A.'s Vidiots.